Yup. Daniel Landa-Hollis, Mr. Charming himself, finally has a story of his own. And it’s with his best friend, Misha. Billionaire, Daniel Landa-Hollis has always loved his best friend, Misha, but his one attempt at seducing her ended in disaster. However, with one passion-filled kiss, his feelings are rekindled and this time he’s determined not to give up as easily. Misha is just as determined to resist him, but can she? 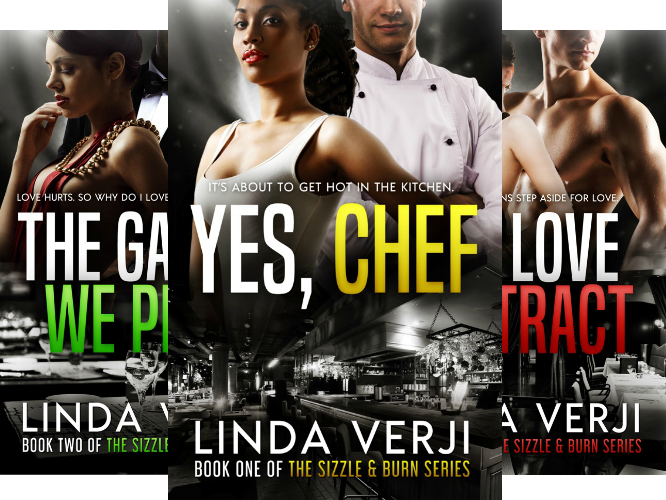 Temptation, seduction, heat…….. the game is on. Have you got your copy yet? Well, what are you waiting for? 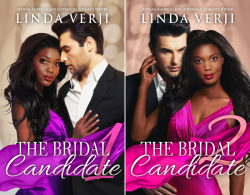 This entry was posted in Books, Uncategorized and tagged best-friends to lovers, billionaire romance, bwwm romance, romantic suspense, wicked temptation on December 6, 2015 by Linda Verji.